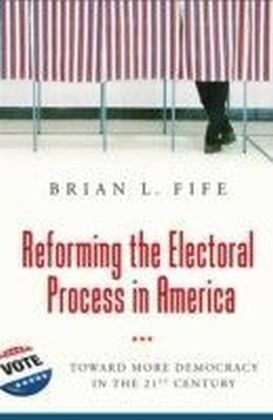 Americans currently choose their president through the electoral college, an extraordinarily complex mechanism that may elect a candidate who does not receive the most votes. 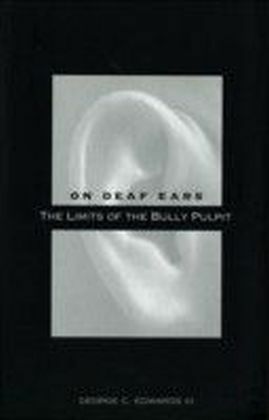 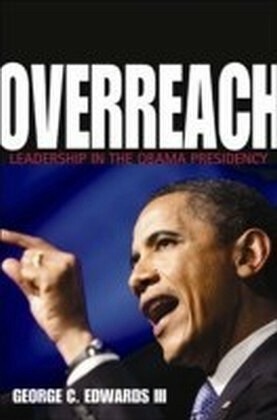 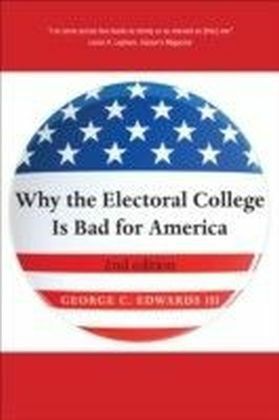 In this provocative book, George Edwards III argues thatcontrary to what supporters of the electoral college claimthere is no real justification for a system that might violate majority rule.Drawing on systematic data, Edwards finds that the electoral college does not protect the interests of small states or racial minorities, does not provide presidents with effective coalitions for governing, and does little to protect the American polity from the alleged harms of direct election of the president. 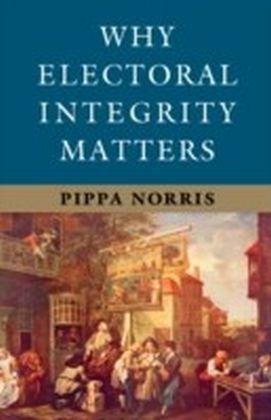 In fact, the electoral college distorts the presidential campaign so that candidates ignore most small states and some large ones and pay little attention to minorities, and it encourages third parties to run presidential candidates and discourages party competition in many states.Edwards demonstrates effectively that direct election of the president without a runoff maximizes political equality and eliminates the distortions in the political system caused by the electoral college.